This week was Teacher Appreciation Week. I was so excited to receive the handmade cards and gifts given to me by my students. To my surprise, I received a gift that brought tears to my eyes. It was more than a gift of appreciation, it was a gift that was thoughtful and given with love. The gift I received was a pair of socks. They’re not just any old socks. 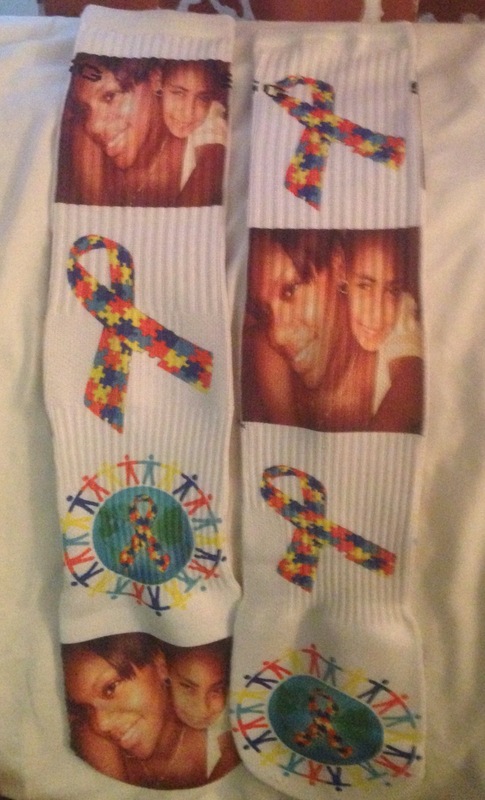 They are socks I will cherish for ever and never wear. Check them out! !